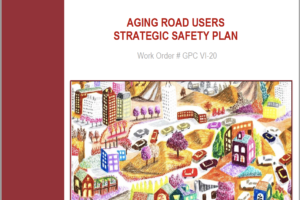 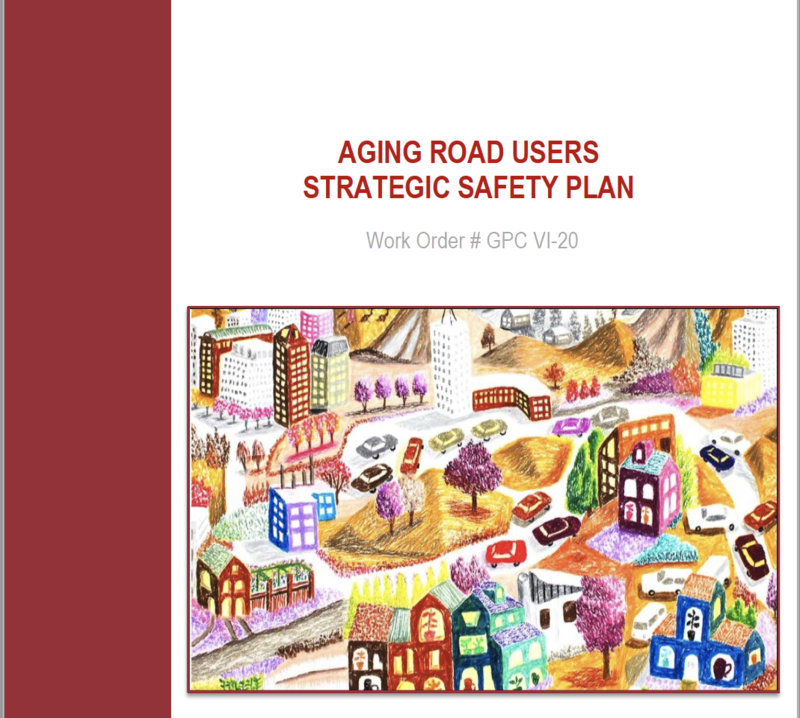 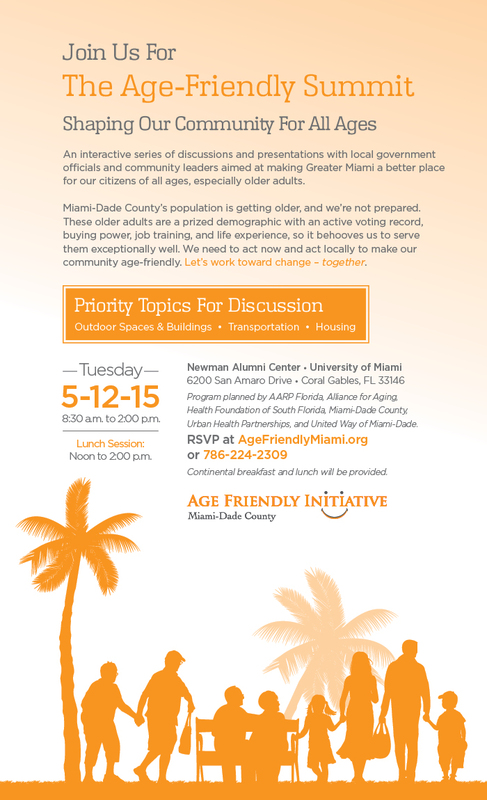 Join us on May 16th for our Age-Friendly Summit 2019! 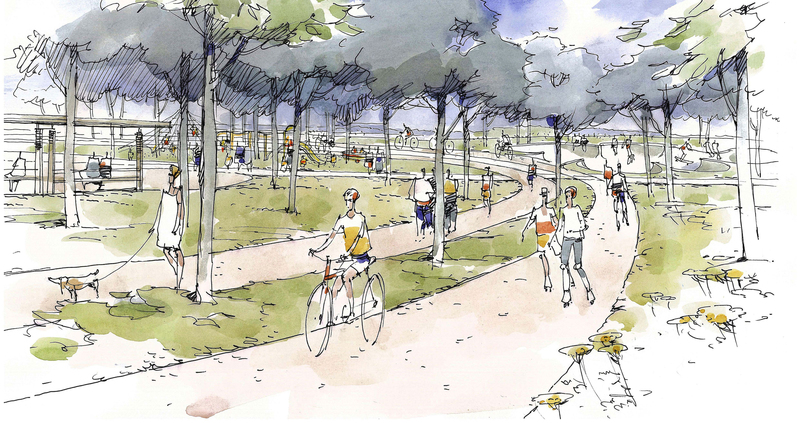 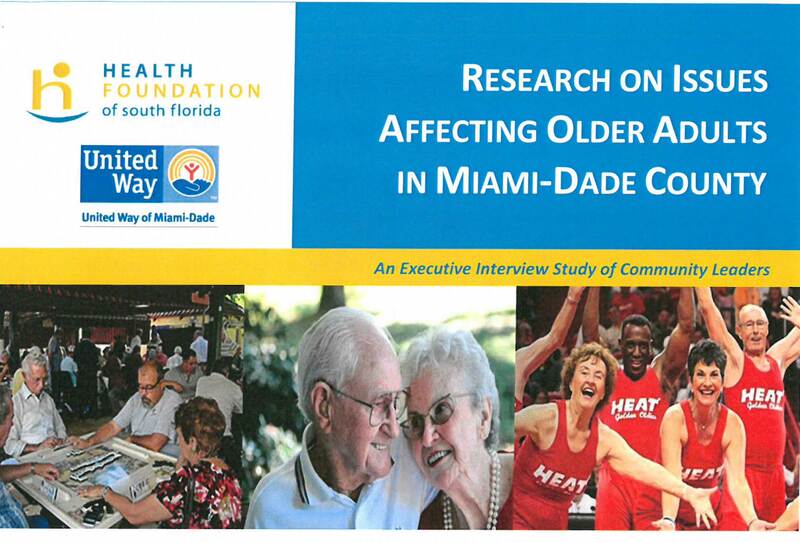 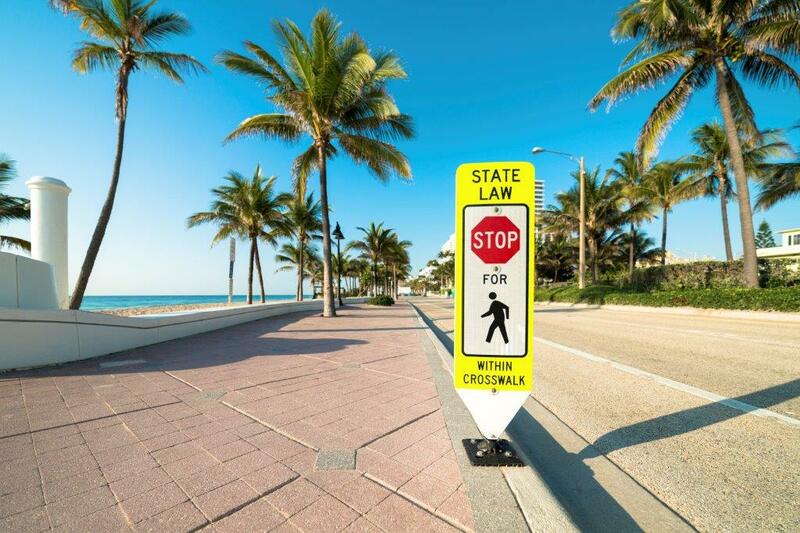 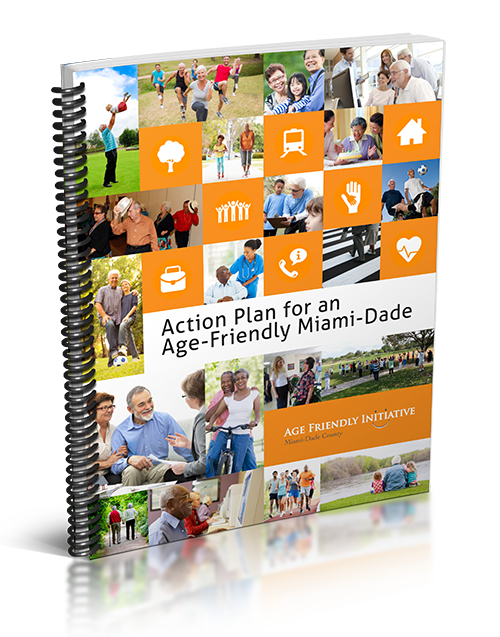 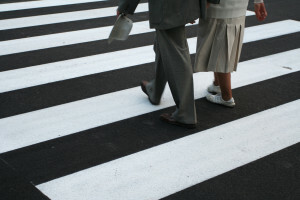 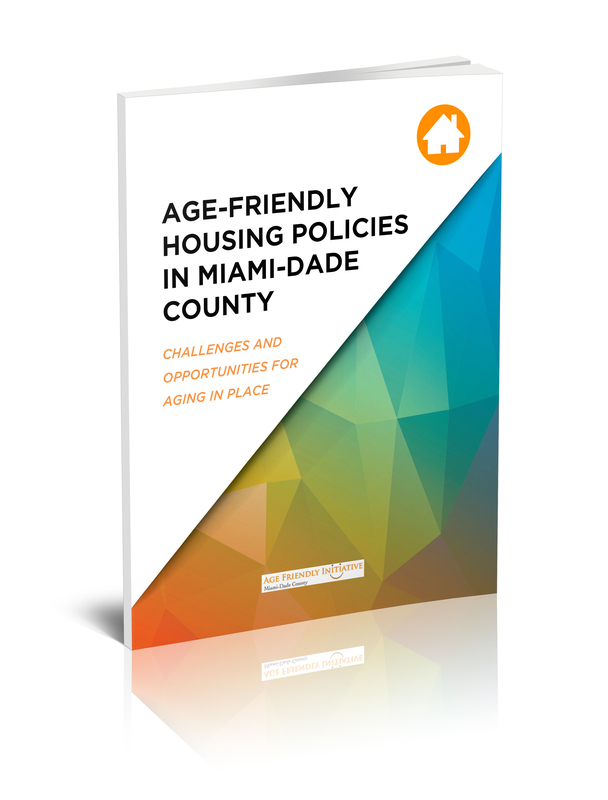 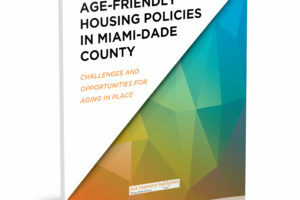 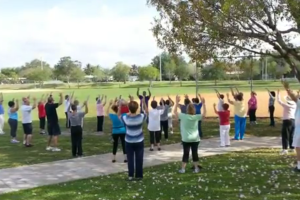 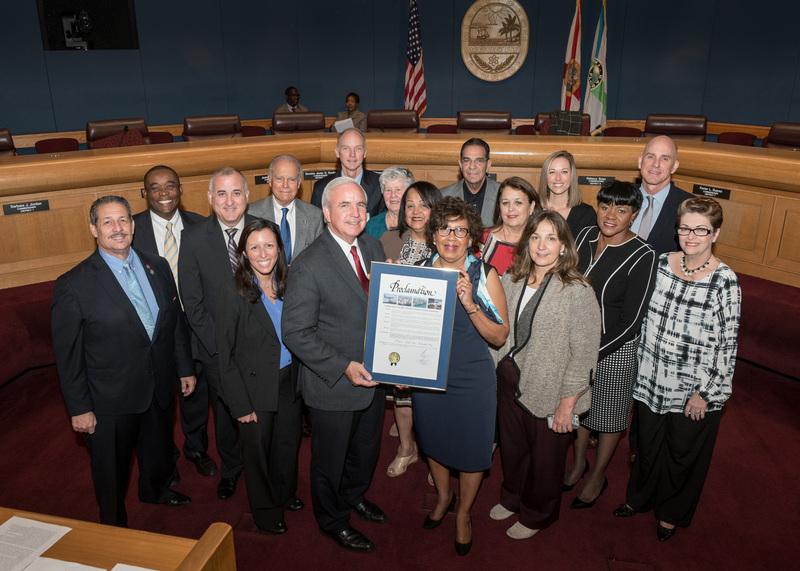 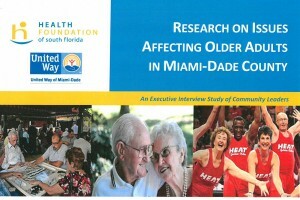 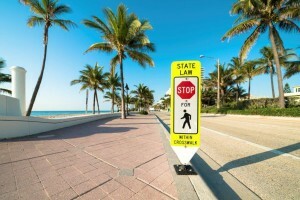 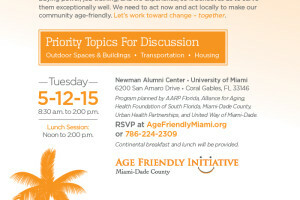 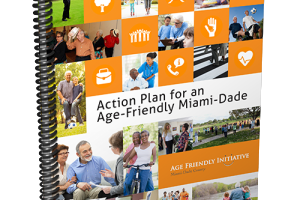 Stay in touch with the Miami-Dade Age-Friendly Initiative by joining our mailing list. 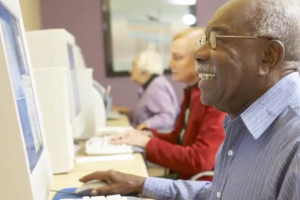 Just enter your email address below, and you will be automatically added.